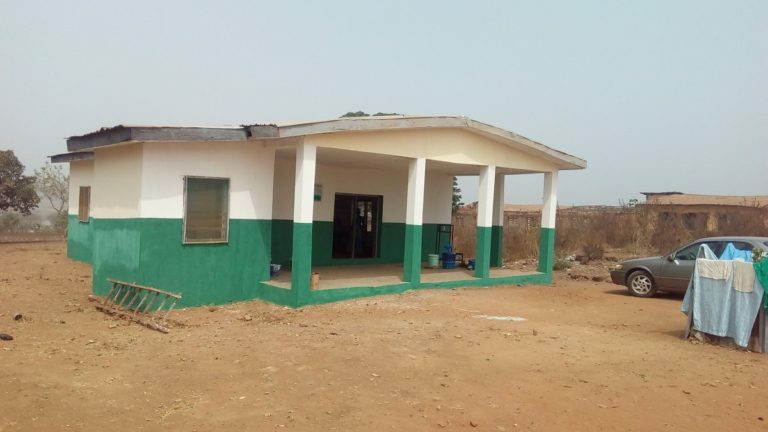 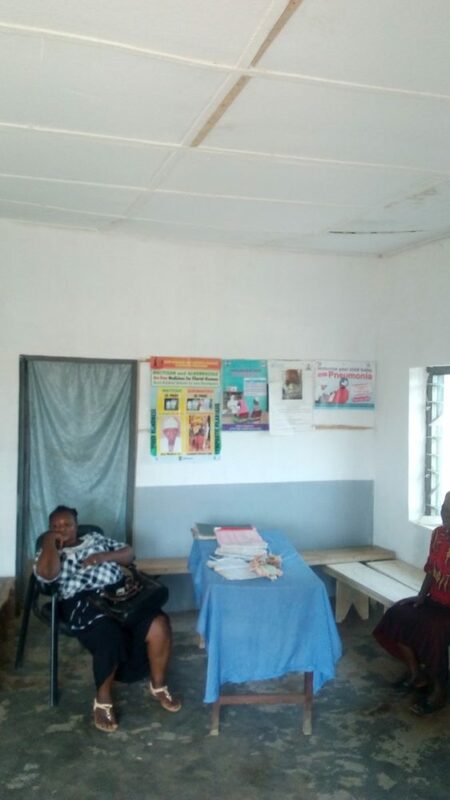 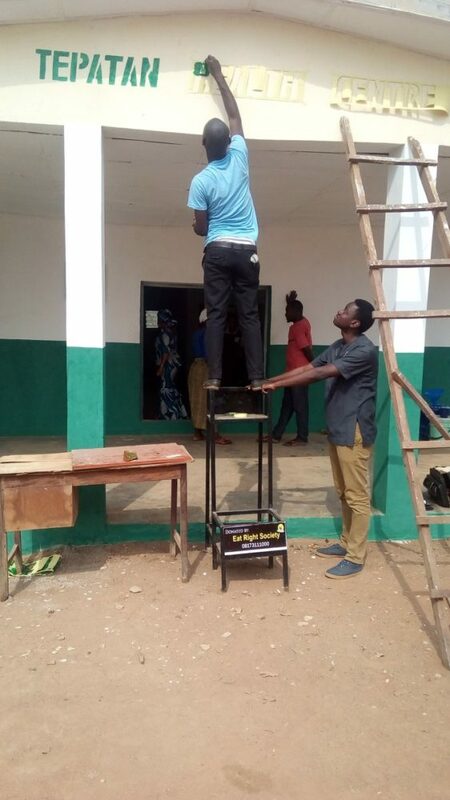 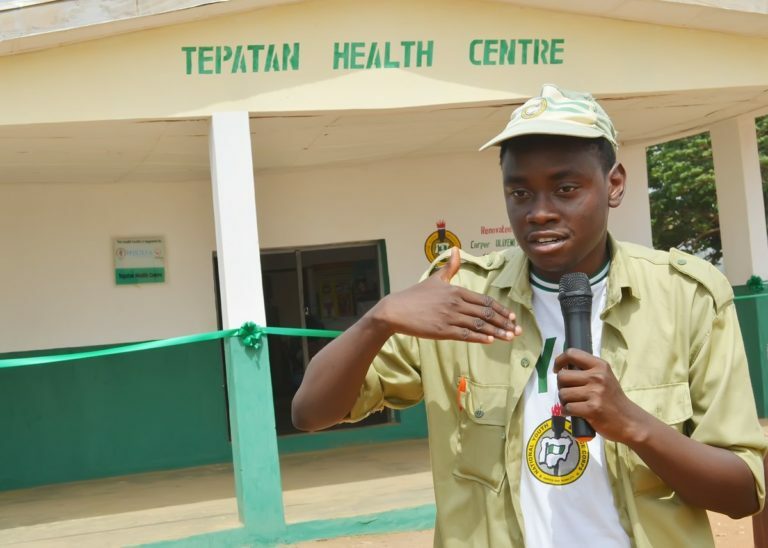 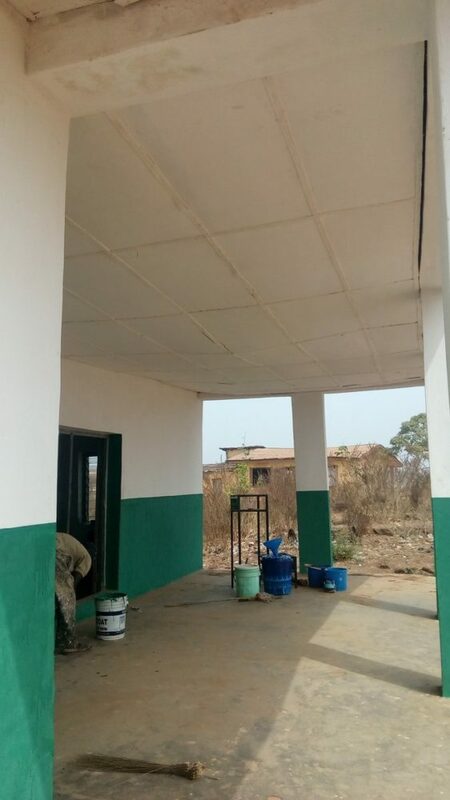 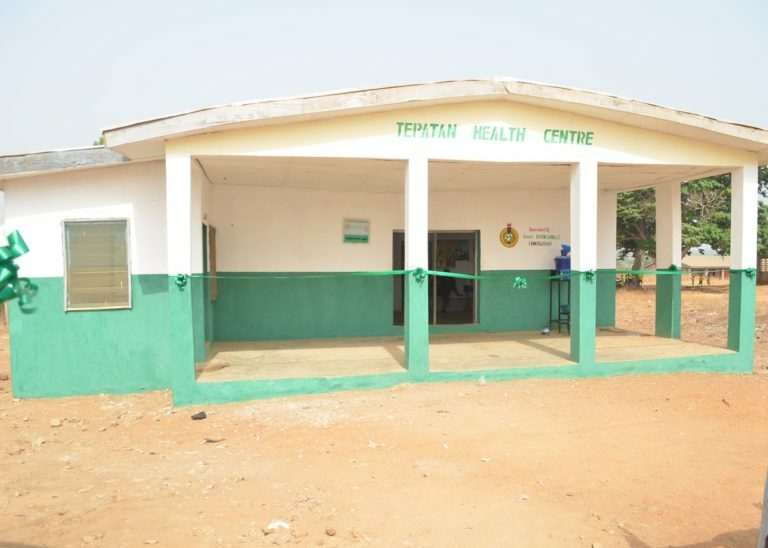 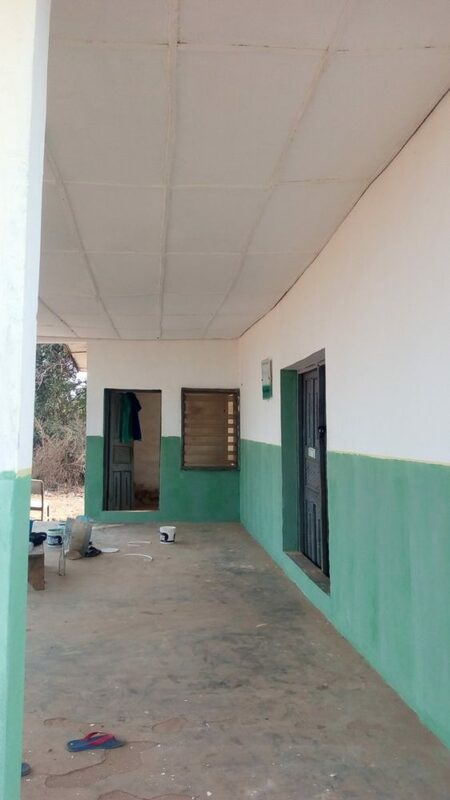 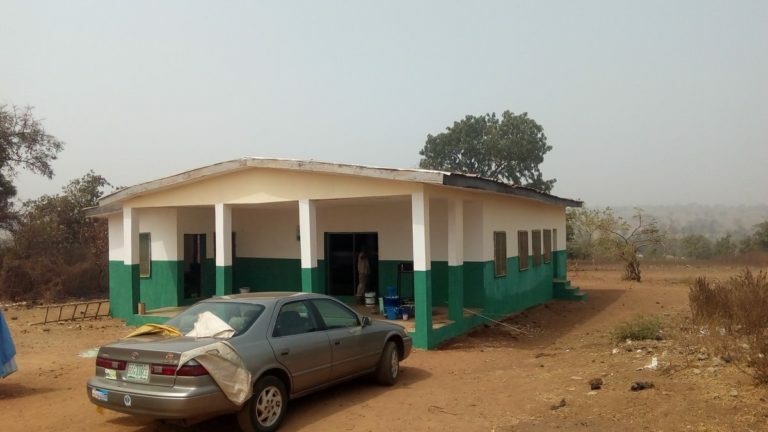 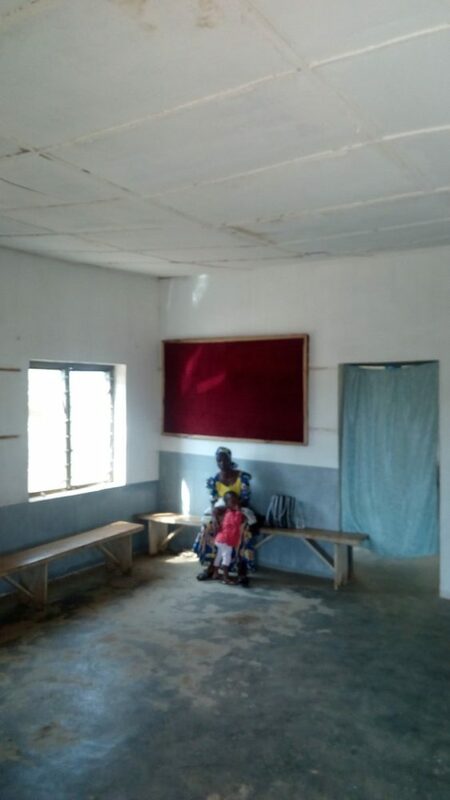 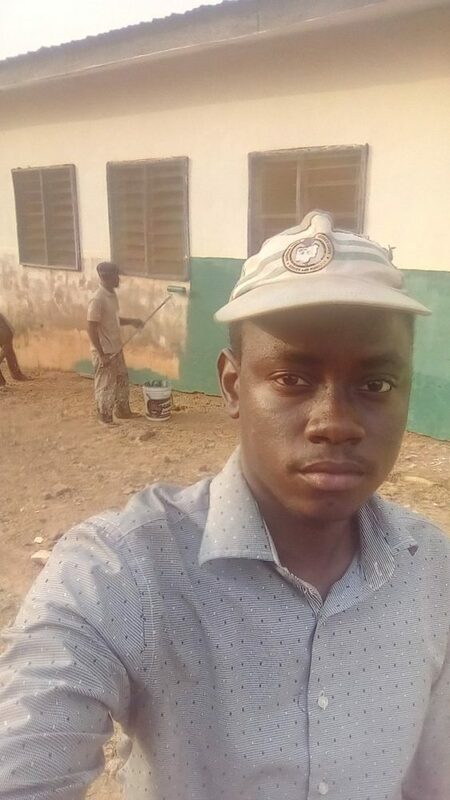 A corper, Olayemi Ajibola E., with the Twitter handle: @Chexfactor posted on Twitter howhe renovated the “Dilapidated Only Primary Health Centre” in Oyun, Moro LGA, Kwara State where he was posted to serve. 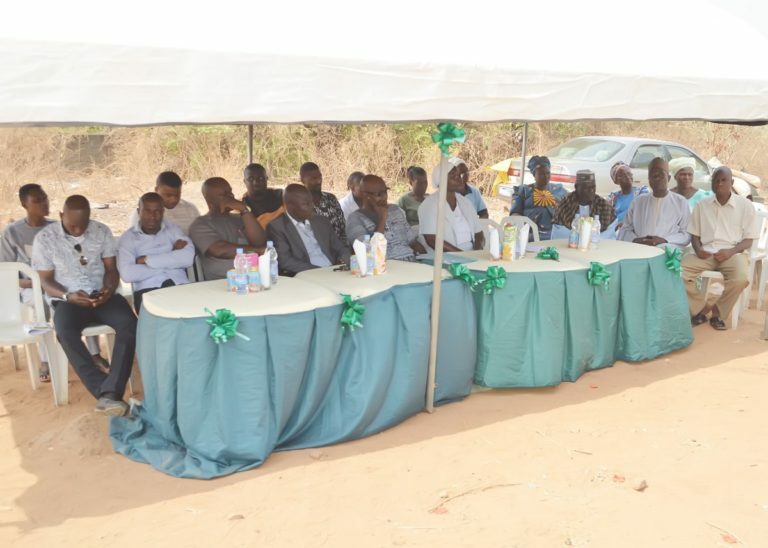 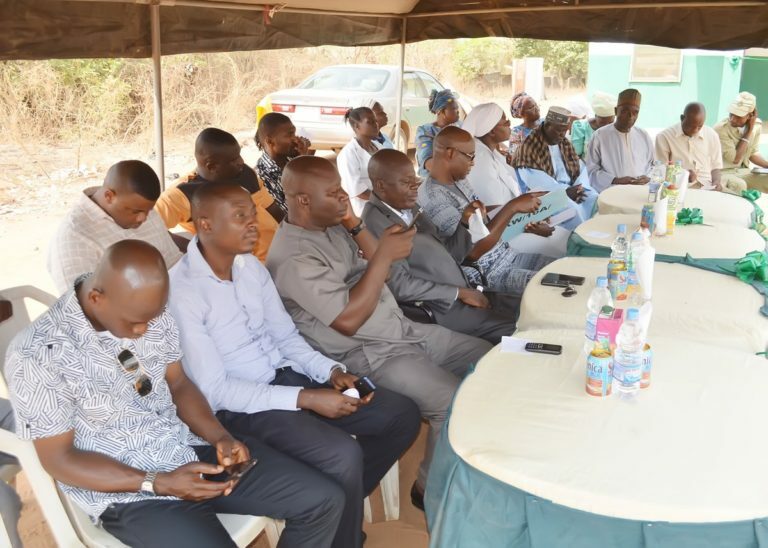 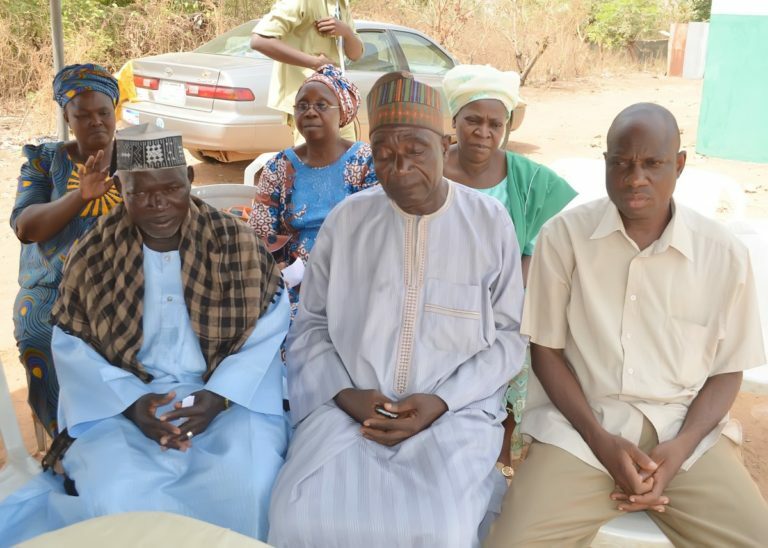 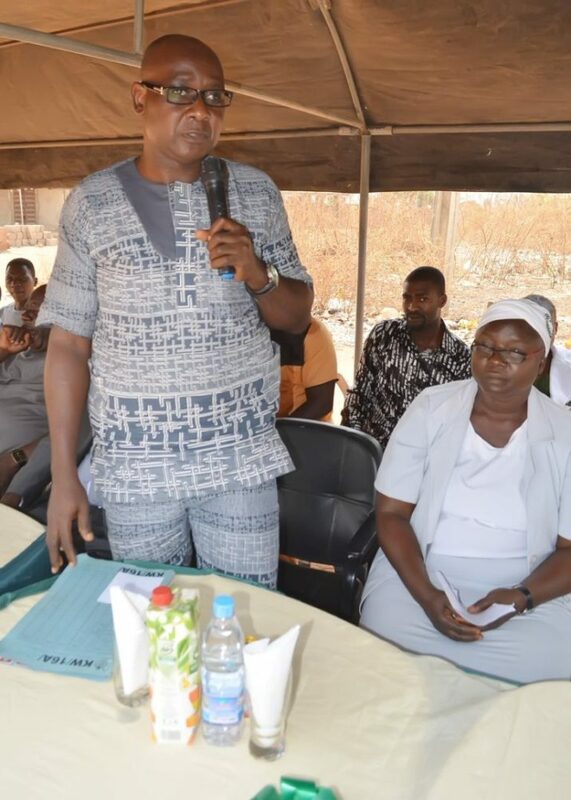 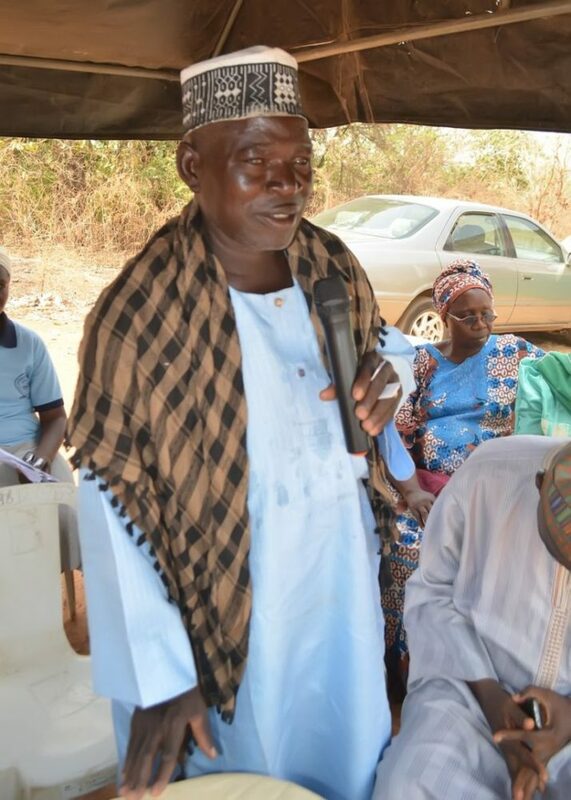 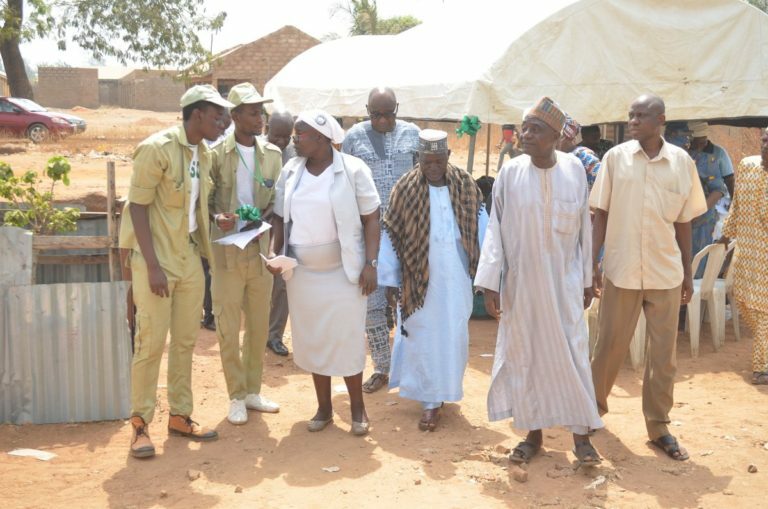 The Mogaji’s (of two communities) came, with principals of 4 schools,community members + d nurses…I was happy everyone was represented.. 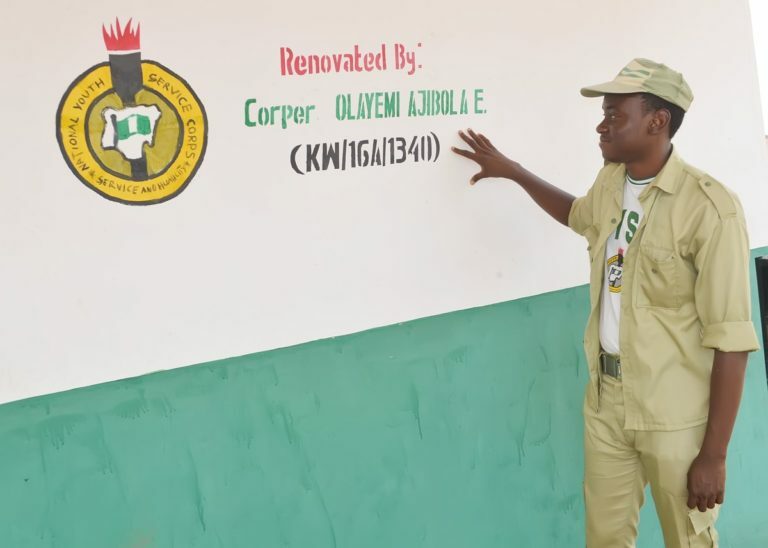 Even if my name fades from dis building, d people living in Abati, Tepatan Oke & Isale, Iya-aro, & Imode won’t forget how “NYSC helped dem”. 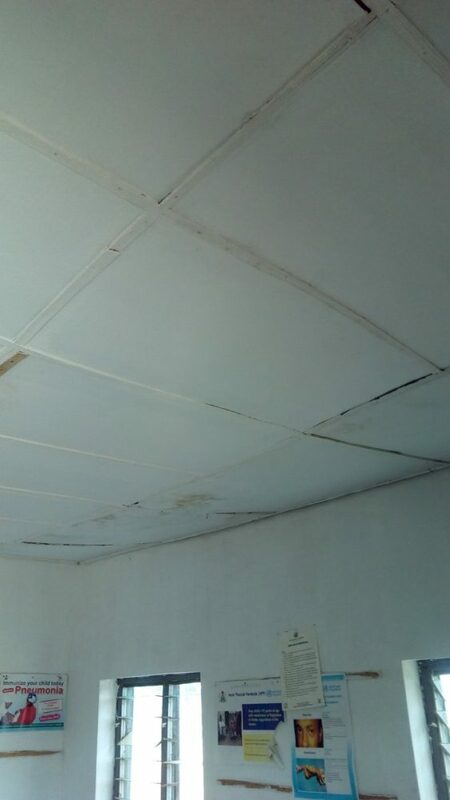 Summary: We set out to renovate this building, and we did it. 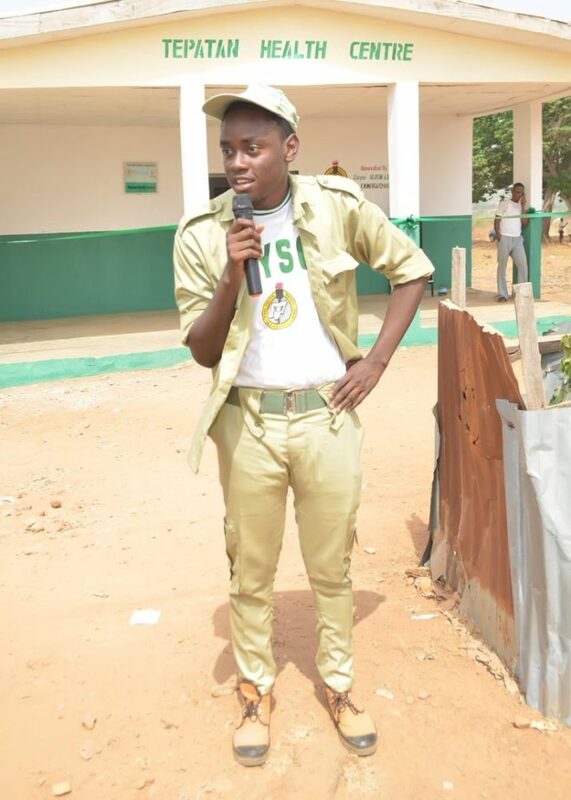 THE END!!!!! 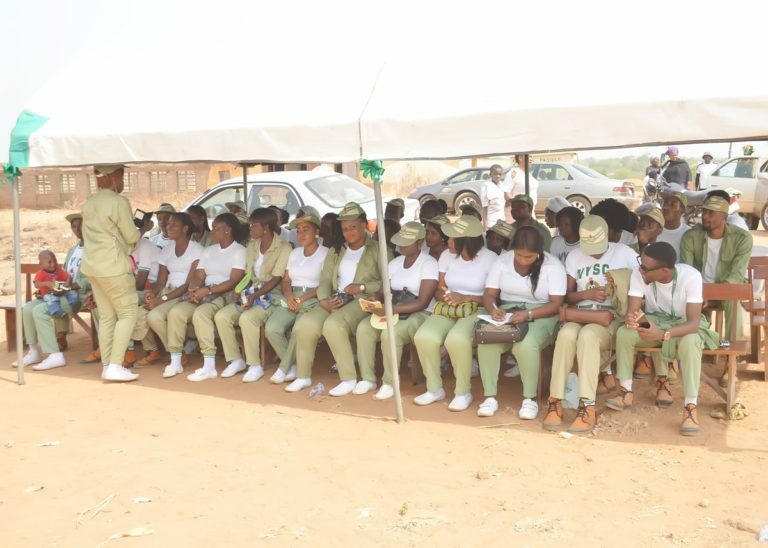 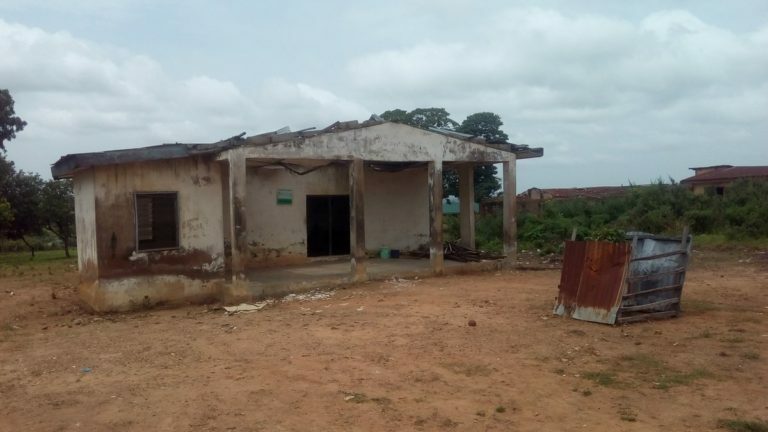 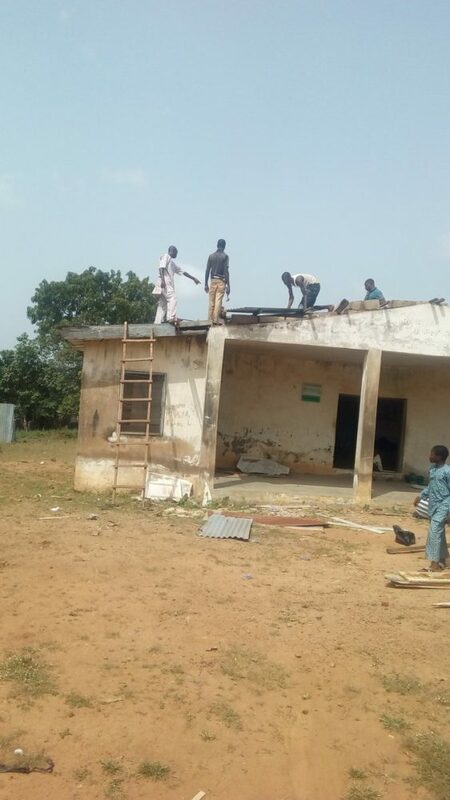 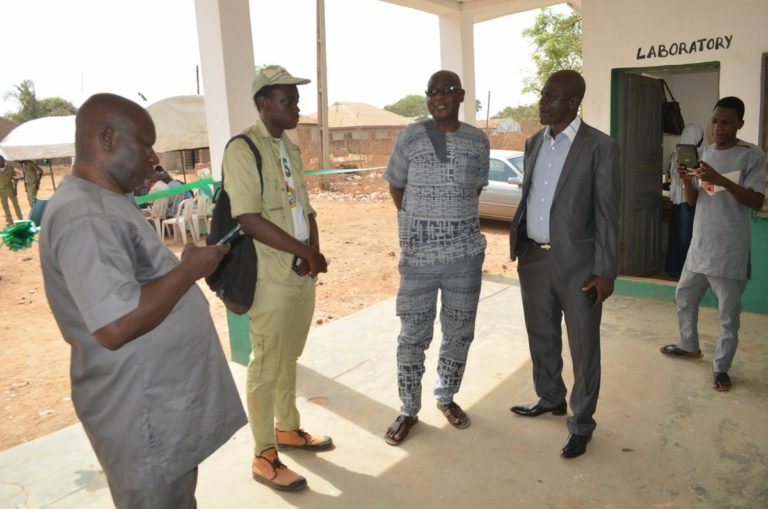 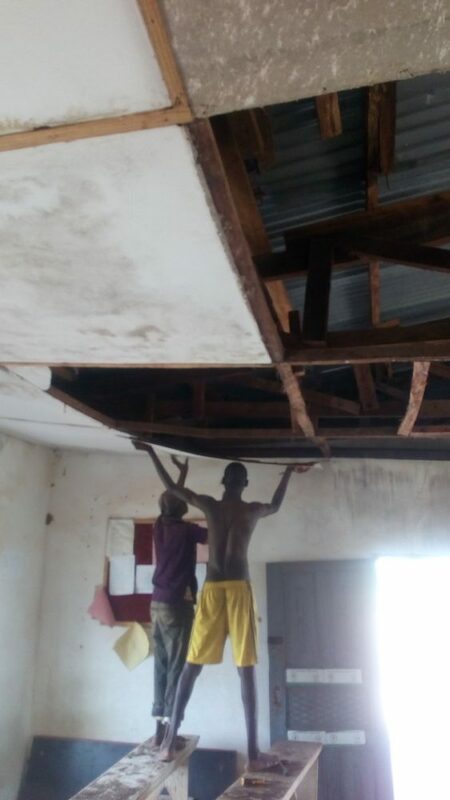 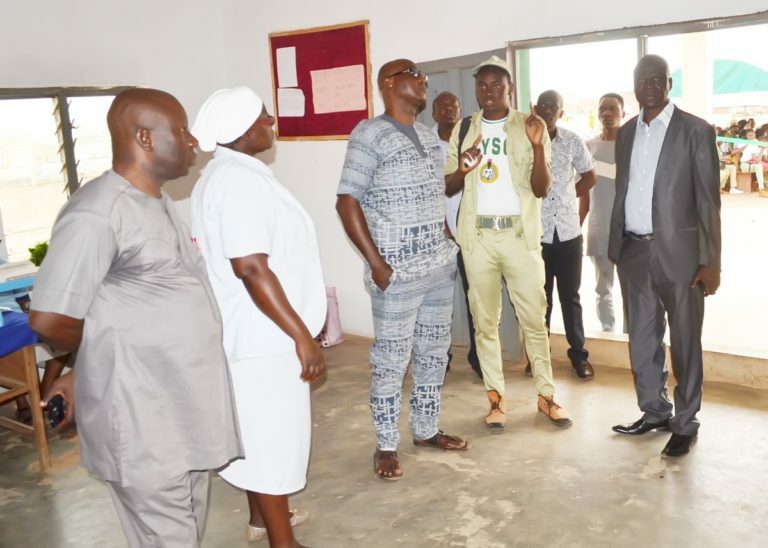 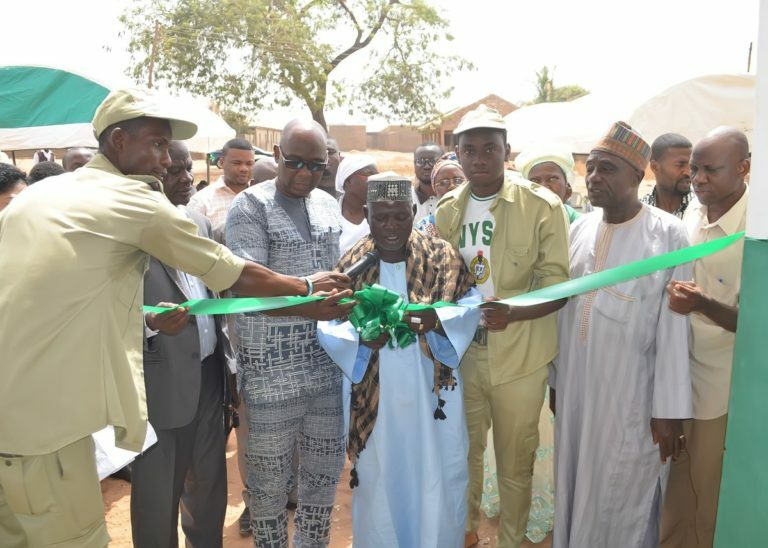 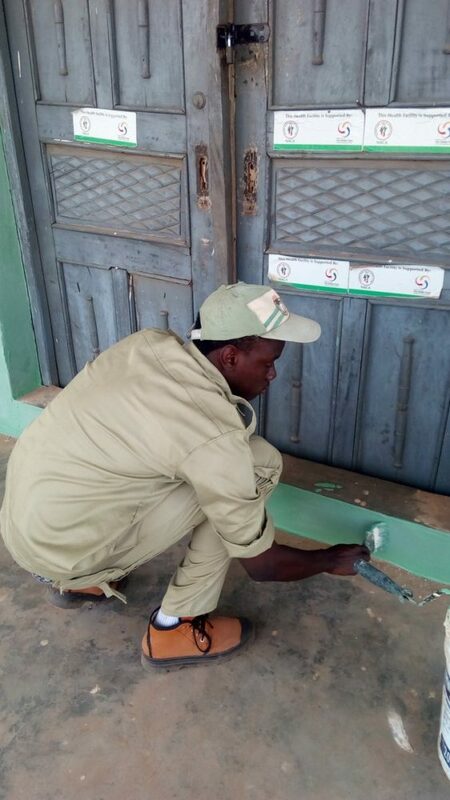 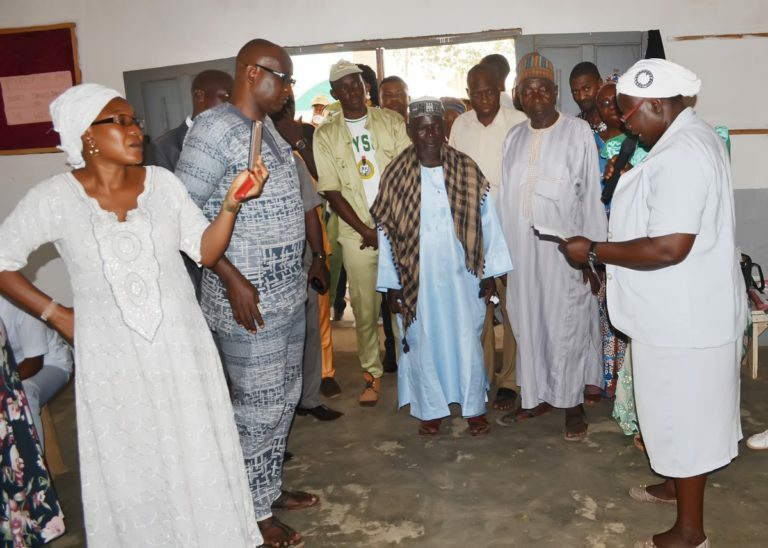 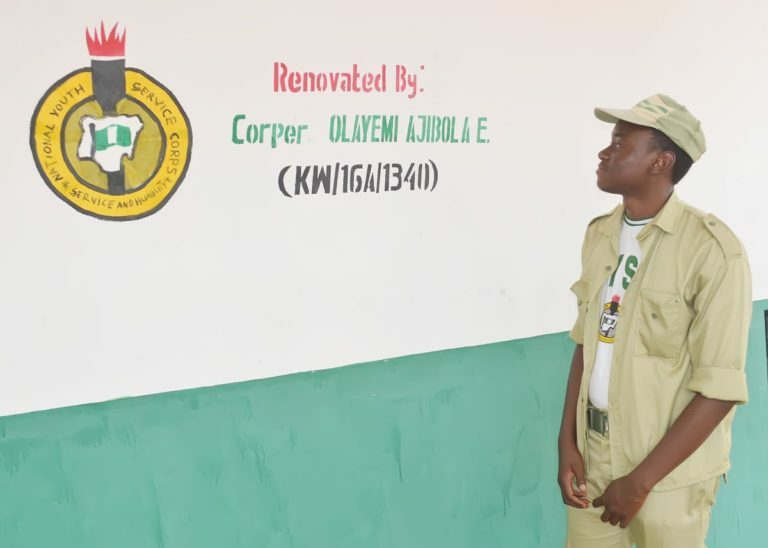 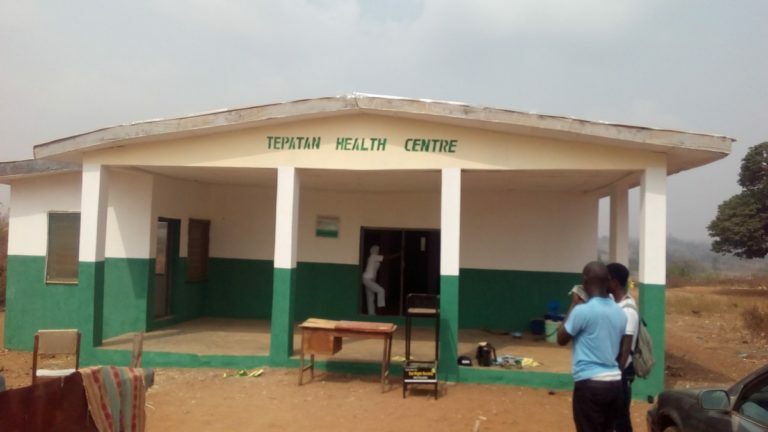 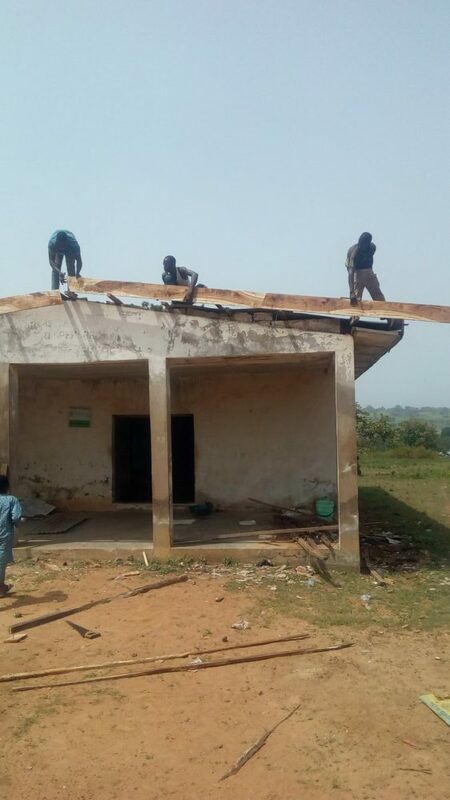 0 Response to "Photos: Youth Corper Renovates A Dilapidated Health Centre That Had Been Abandoned For 2 Years In Kwara State Where He Was Posted (Must See)"